The games taking advantage of PlayStation 4 Pro’s increased power, available at launch. 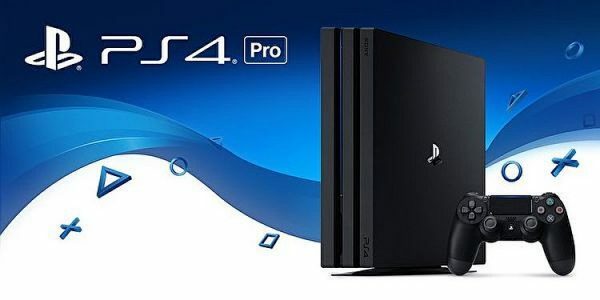 Sony has announced that over 30 titles will be available at launch for the PlayStation 4 Pro on November 10. These titles will be enhanced in one way or another. More than 45 games will take advantage of the console’s power by the end of the year. Of course, every existing and future PS4 title will run on both the base model as well as the Pro. For the full list of confirmed games for PS4 Pro, see our updated list. Details of how each individual title will take advantage of the Pro’s power will be revealed in the coming days, and we’ll be bring you all the news as it happens. PlayStation 4 Pro is out November 10 worldwide.